The International Rally of Whangarei is the opening round of the 2019 FIA Asia Pacific Rally Championship. The series includes events in Malaysia, Japan and China and attracts international competitors from around the region and Europe. 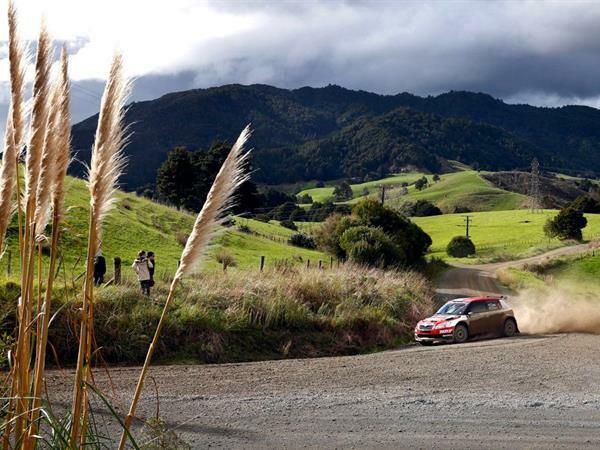 The event is also the second round of the Brian Green Property Group New Zealand Rally Championship (NZRC) where local teams can compete internally for NZRC points and against international competitors for the overall event title. 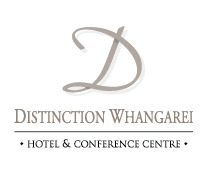 The event commences with an opening ceremony on 3 May 2019 followed by two days of over 270 km of competitive gravel stages in the Far North and Whangarei districts to the north & south of Whangarei.